Double - ended embossing tool with 2.0mm and 2.8mm. It's all you need to stay in the groove and emboss beautifully. 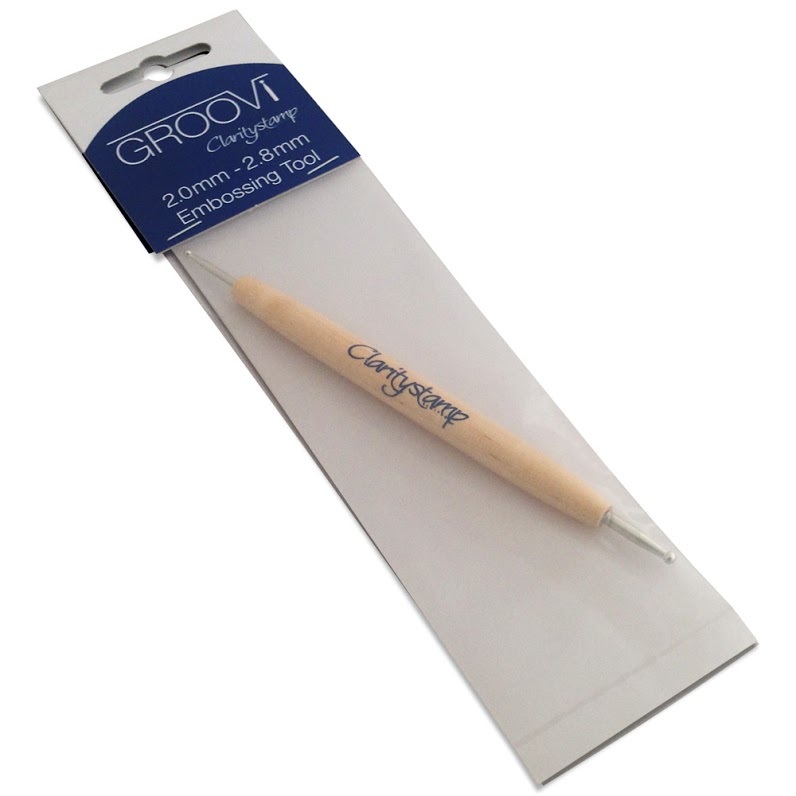 We recommend this tool for adding shading to your parchment work.